Perfect skin is within reach with Perfect Dermal™ peel in Palm Desert, California! At Dermatology and Plastic Surgery Specialists, we understand that the appearance of your skin can play a big role in how you feel about yourself. That is why Dr. Natalie Driessen is pleased to offer this dermal peel to restore your skin’s natural luster and beauty. Contact us today at (760) 773-6616 to schedule your appointment with our plastic surgeon and achieve your perfect skin! The Perfect Derma™ peel is specifically created and designed to give rejuvenate your skin and restore its natural luster. This particular dermal peel treatment provides more noticeable results because it is the only peel containing Glutathione. Glutathione is an anti-oxidant that brightens and lightens the skin, helps prevent wrinkles, and slows down the skin’s aging process. Patients who use the Perfect Derma peel can often see results after just one treatment. Depending on your unique skin conditions, you may require multiple treatments before achieving the look you want. For severe skin condition and active acne, patient could receive up 2-3 treatments every 4 weeks. 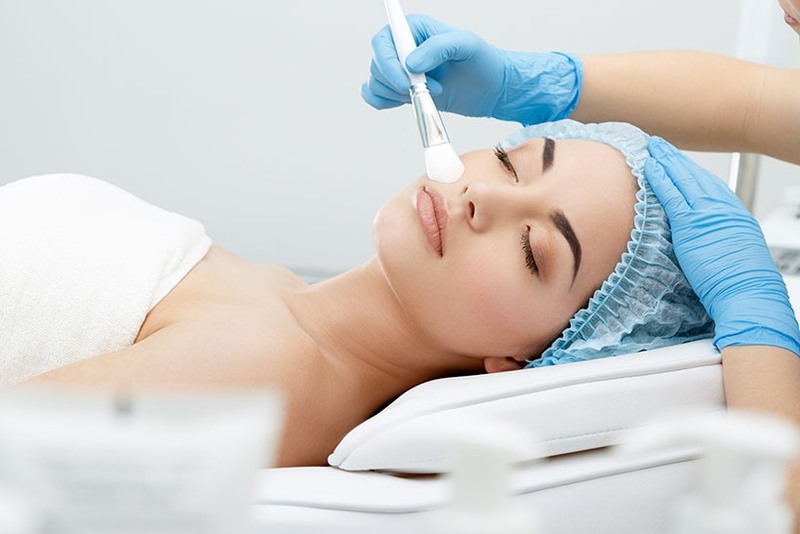 There is no preconditioning required before your Perfect Derma peel treatment. During the procedure, our plastic surgeon will apply the peel, which takes about 15 minutes. Patients may experience a slight tingling or stinging sensation, but it typically only lasts about 30 to 60 seconds. Immediately after your treatment, you may experience some redness. However, after a few days, the old layers of skin will begin to peel away, generally completing the peeling process by day 6 or 7. Once the peel is complete, your new skin underneath will appear brighter, cleaner, and younger. The Perfect Dermal peel is great for several areas around the body, particularly the face, hands, chest, and neck. Come visit us today for more information and achieve skin perfection.